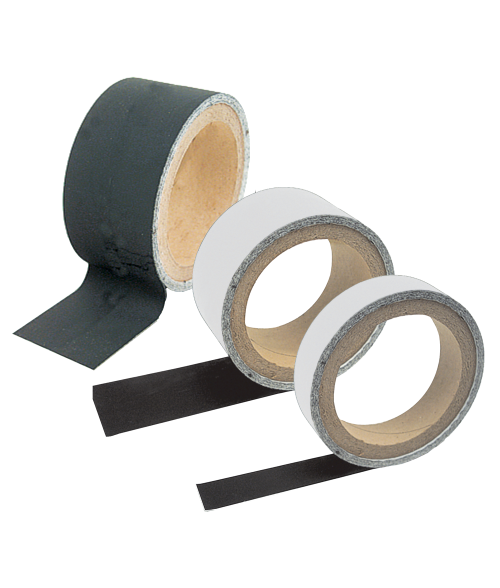 The CerMark Metal Marking Tape will create black engraving on metal using a 45+ watts Co2 laser. The heat energy of the laser will fuse, or thermally bond, the CerMark to metal. The result is very permanent, black engraving bonded to the metal. The 1 inch tape overs 600+ square inches. Available in 1" x 50', 2" x 50', and 4" x 50' rolls. The CerMark Tape is compatible with stainless steel, tool steel, chrome, pewter, titanium, aircraft grade aluminum, and other uncoated metal surfaces.